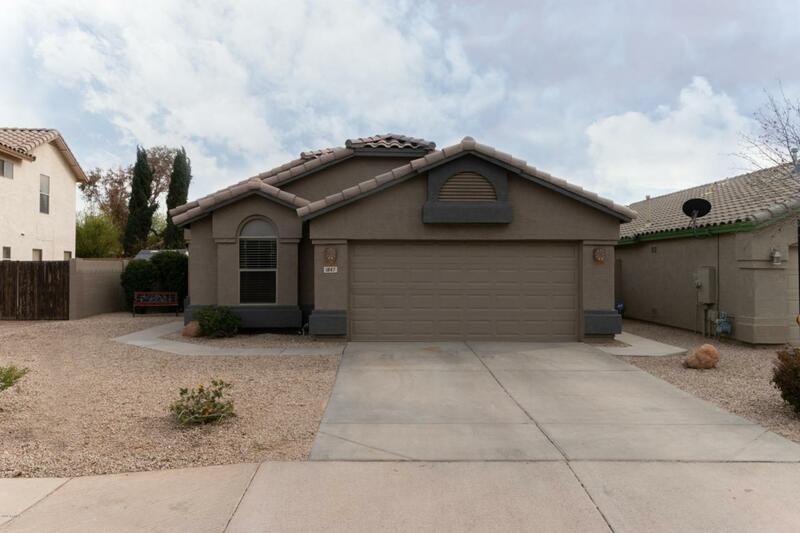 Fabulous Gilbert Ranch home with 3 bedrooms, 2 bathrooms and refreshing pebble tech pool. 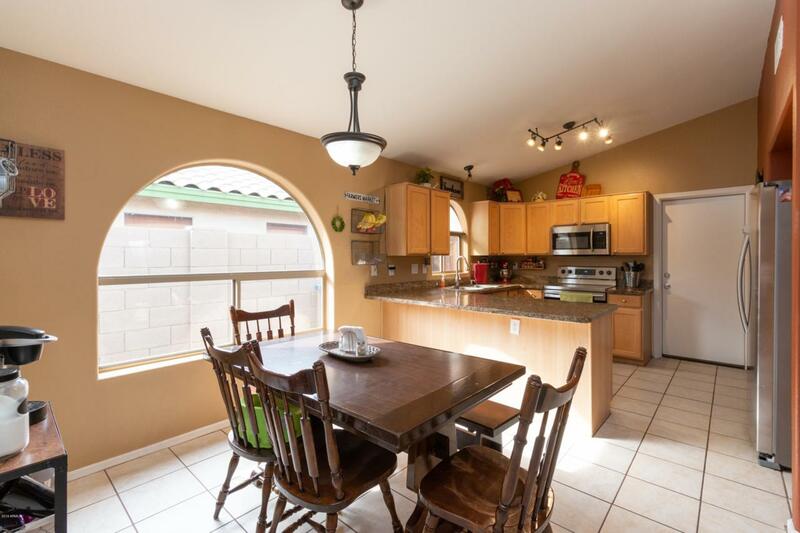 Kitchen boasts granite counter tops and stainless steel appliances. Split bedroom floor plan with gorgeous barn door leading to two second two bedrooms. Two car garage. Neutral paint throughout. Artificial grass area in backyard perfect for kids to play or pets. Childrens playground & green belt located very close to home. 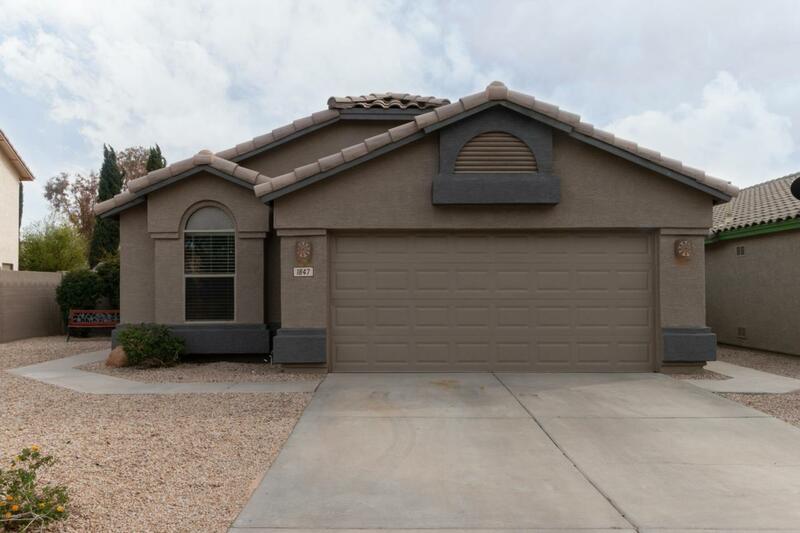 Very close to Santan Mall and entertainment. 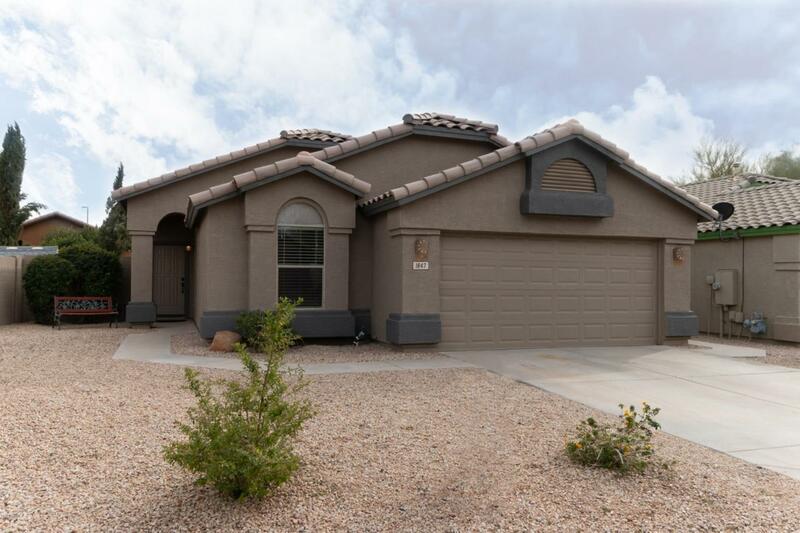 You will fall in love with the home's charm.